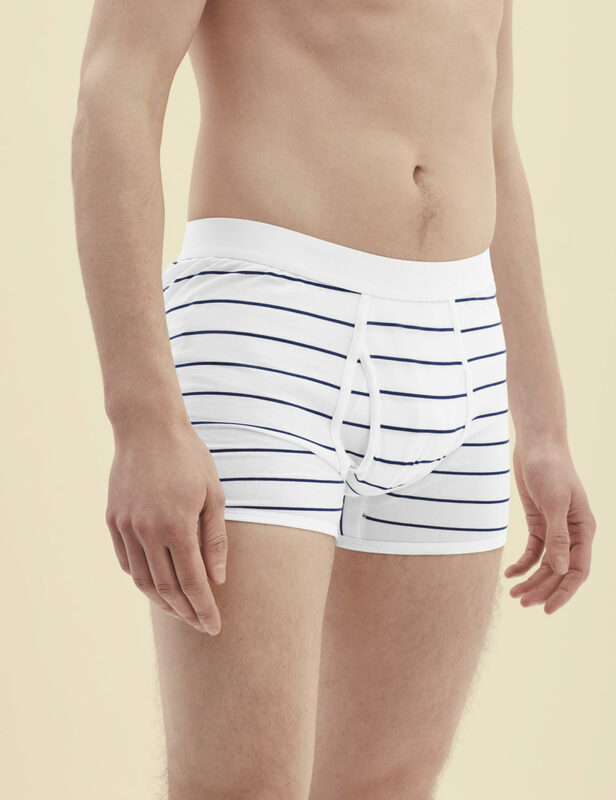 Designed to be worn low on the waist, these Trunks will make a useful addition and lighten-up your underwear drawer. The highly engineered super soft fabric has a slight stretch, making them an incredibly comfortable everyday option. Our first foray into patterns informs of our restrained approach to design, and understated elegance. Same design and fit as our classic Low Waist Trunk.